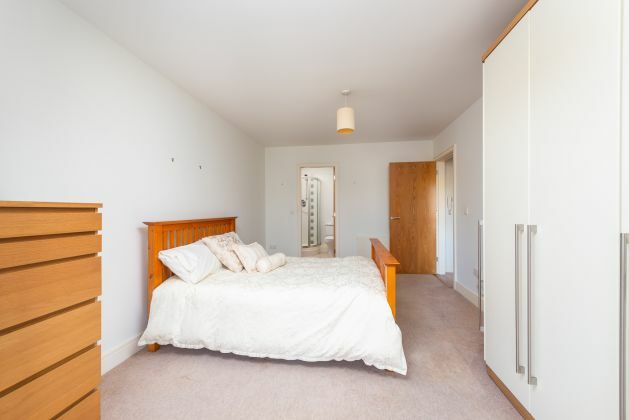 Moovingo is delighted to present this attractive dual aspect apartment to the market. 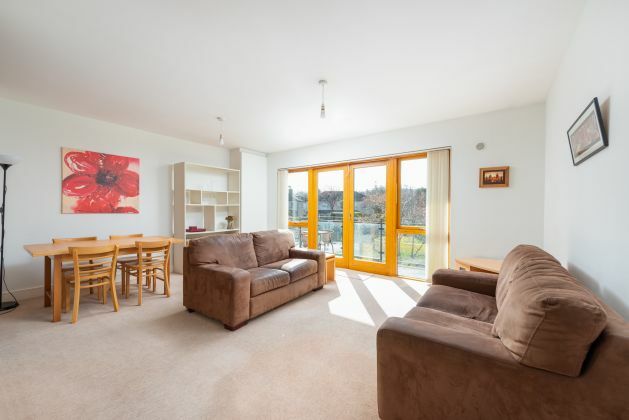 Located in a quiet enclave off Taylor's Lane, the property boasts fantastic views of the Dublin mountains to the south. 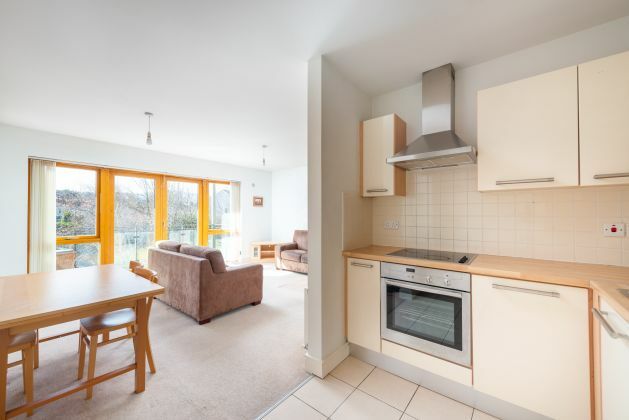 Coming to market in turn-key condition, this property will appeal to first time buyers and investors alike. 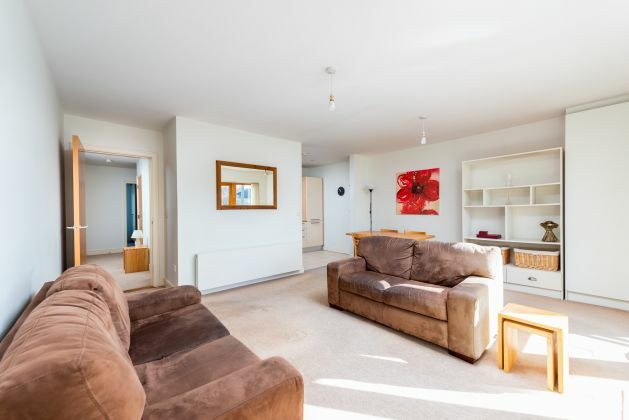 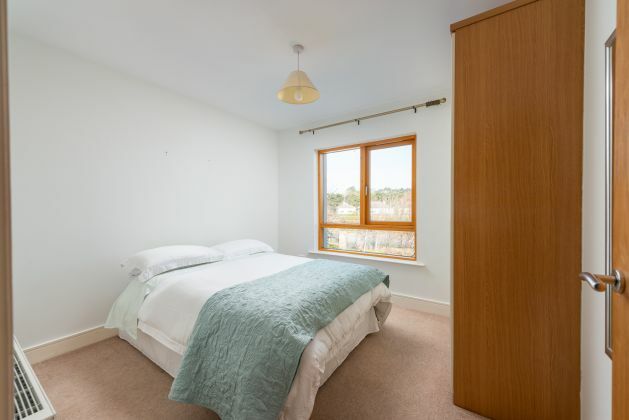 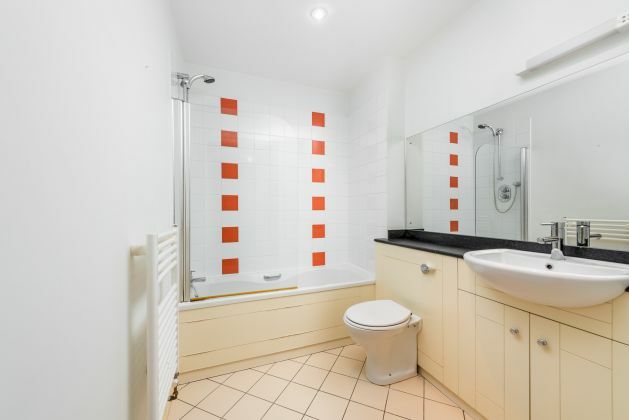 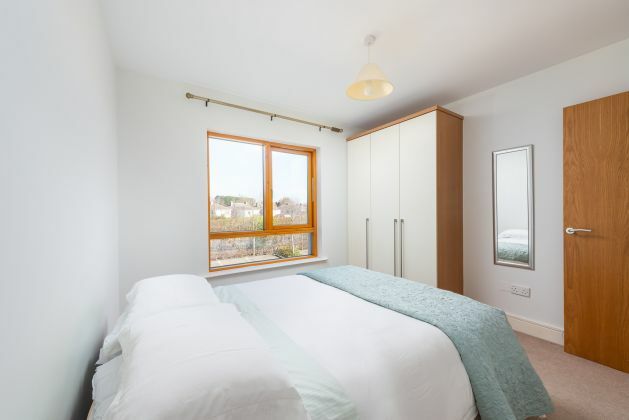 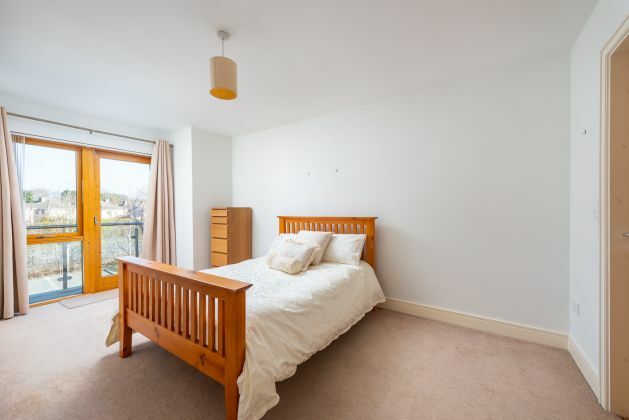 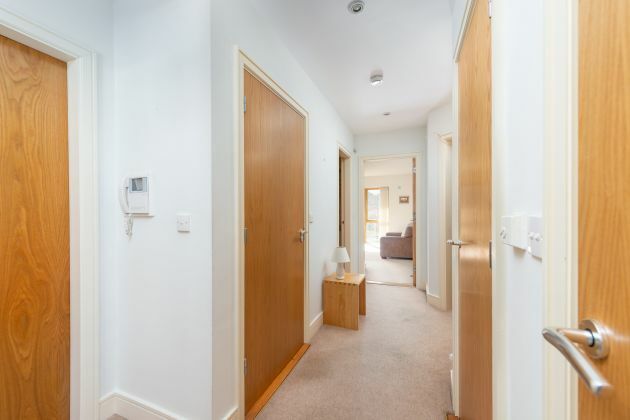 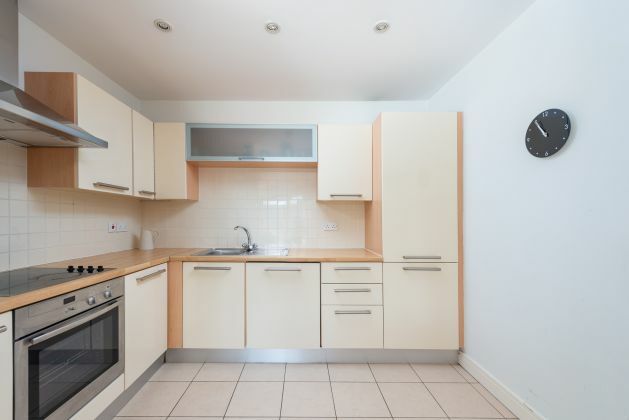 The accommodation briefly comprises an entrance hallway, bright living/dining area with adjoining modern kitchen, two sizeable double bedrooms, ensuite shower room, family bathroom, utility room, hot press and storage closet. 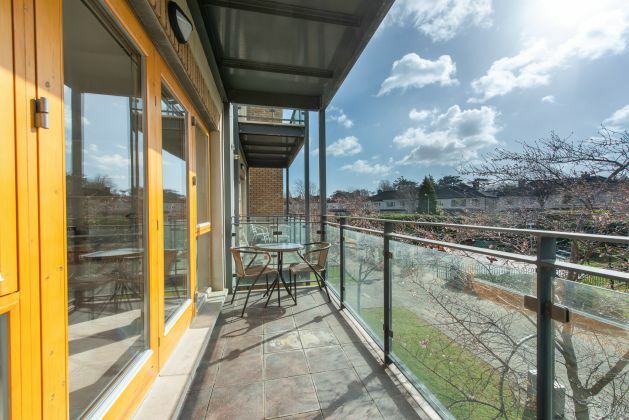 In addition, there is a large south-facing balcony off the living area and a second balcony located off the master bedroom. 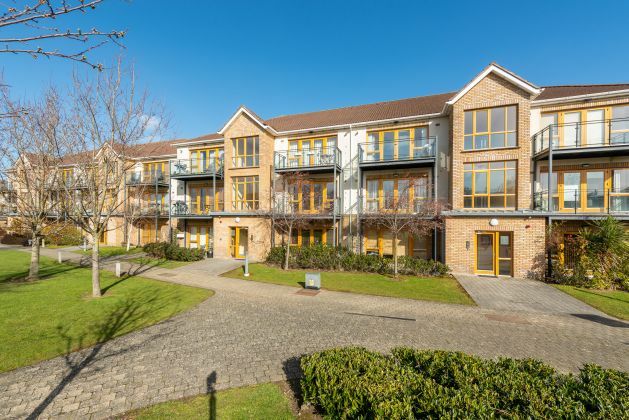 The property is superbly located in Rathfarnham close to a number of great amenities including shops, restaurants, bars and cafés. 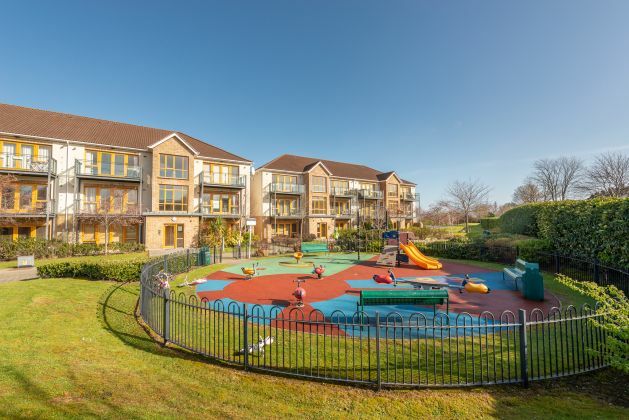 There are multiple primary and secondary schools in the immediate vicinity including Sancta Maria, St Columcilles, Colaiste Éanna, Ballyroan Boys N.S, Scoil Naomh Padraig, and Scoil Mhuire. 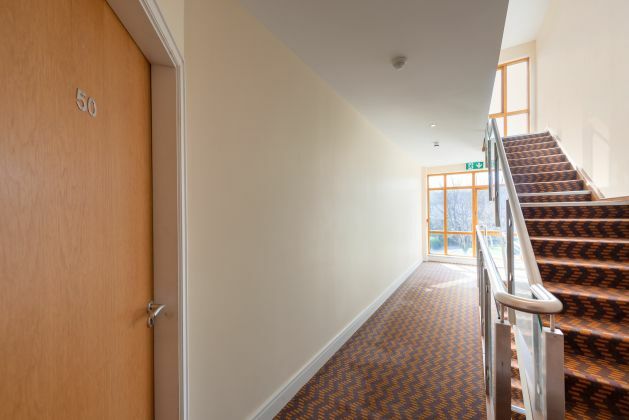 The area also boasts a number of renowned sporting clubs from GAA to golf and the ever popular Marlay Park is within walking distance of the property. 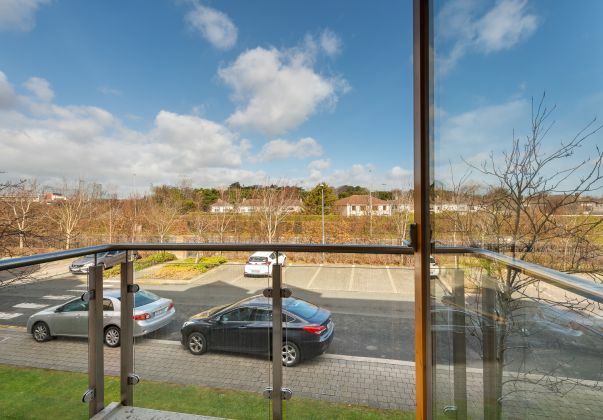 There are a number of Dublin bus routes servicing the area with the 15b operating by the front of the development while the M50 can be accessed within minutes.